Imagine our very own Kenyans ruining their reputation by stealing from the the Kenya Wild Life without mercy on nature and the wild animals. Suspects Samuel Wahome and Hillary Kiplagat were on Wednesday charged with trafficking ivory worth Ksh 2.6 million in Nakuru town. The suspects are reported to have tried to sell off the said tusks which were found stashed in green and white manila sacks concealed as wood. 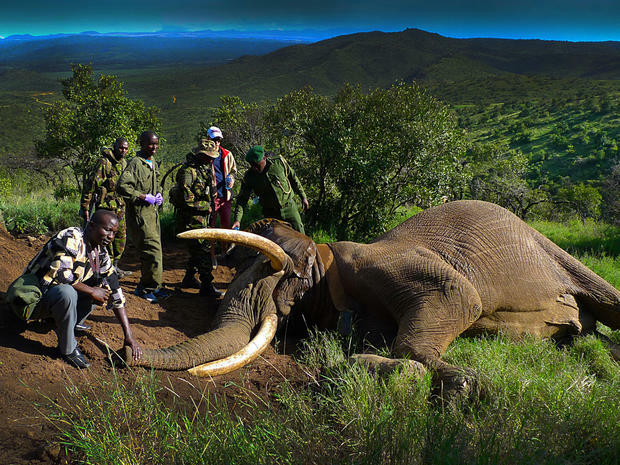 They were arraigned before Chief Magistrate Josephat Kalo however they denied the charges of being in possession of the 13 kilogram elephant tusks on November 6, 2018. 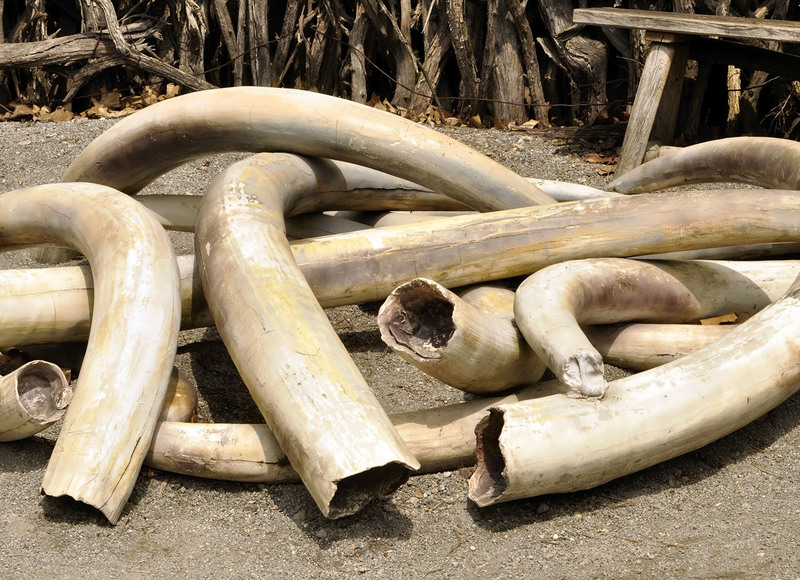 According to the charge sheet, in November 6, 2018 at Shell Filling Station within Nakuru Town, the two were found in possession of four elephant tusks without a permit from the Kenya Wildlife Service (KWS) and in contravention of the Wildlife Conservation Act. The two, together with others not before court, also faced a second count of dealing with wildlife trophies without a permit. Samuel and Hillary sought to be released on reasonable bond terms but were freed on a Ksh.1 million bond each with a surety of the same amount or an alternative cash bail of Ksh.500,000 pending hearing of the matter. The matter is set for hearing on February 13, 2019. “The poaching trend has been on a downward trend largely due to enhanced wildlife law enforcement efforts and Govt investment in conservation. These efforts led to 85% reduction in rhino poaching & 78% reduction in elephant poaching. In 2017,we lost 69 Elephants & 9 Rhinos,” the KWS tweeted. Yet again here we are wondering where this men got the tasks from even after under President Uhuru Kenyatta’s Jubilee administration, stiffer penalties for poaching were introduced. 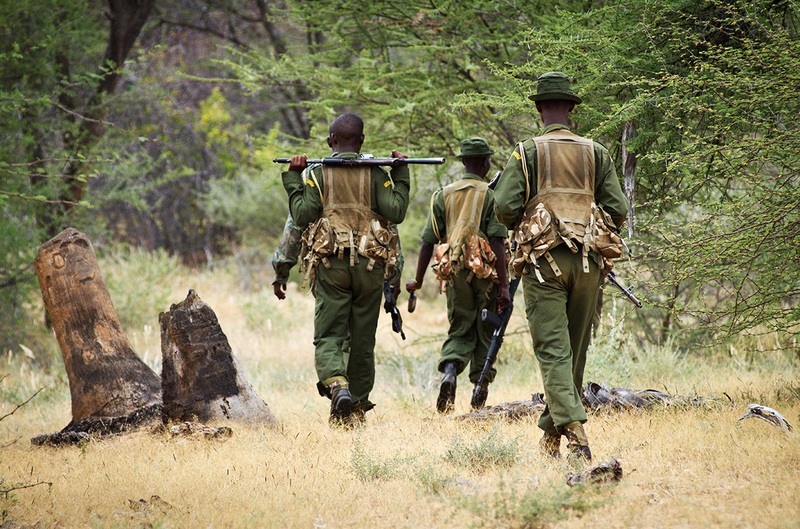 Do you believe our government is in a good position to curb poaching in Kenya?